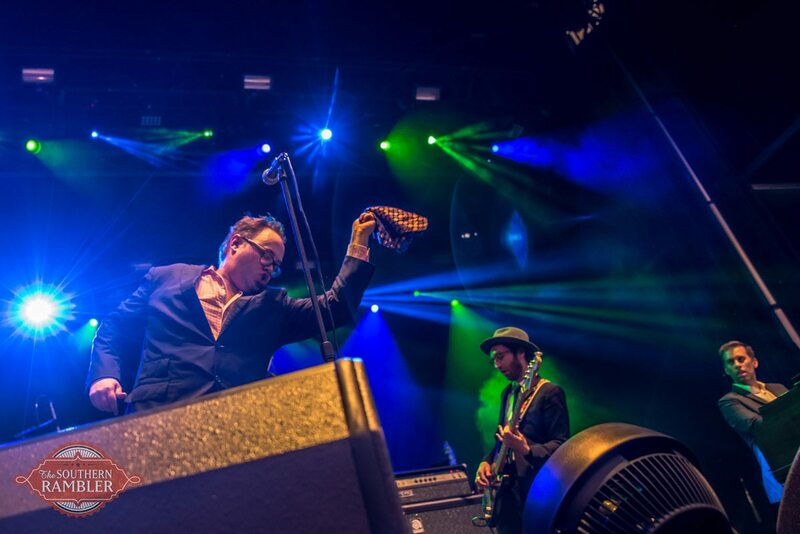 After spending a weekend in Birmingham for Sloss Fest, I owe the city an apology. I lived in Birmingham for ten years, became a mother of two boys and met some of my best friends there. I saw B.B. King play at the Alabama Theatre and watched the birth of a giraffe when I worked at the Birmingham Zoo, but Birmingham was never home and I could not love it like I loved Mobile. I didn’t give back the way I should have because I didn’t want to stay. When I lived there it was not the Magic City. It was a time of fallen politicians, businessmen, and community leaders with charges of bribery and fraud. It was the end of 107.7 the X , City Stages music festival, and the Iron Bowl at Legion Field. Birmingham was a city divided by race and politics, suburbs and school systems, but also mountains, railroads, bridges, and blocks of empty warehouses and factories. Birmingham is a better city today than the one I left eight years ago. It was jaded by missed opportunities and trapped in Atlanta’s shadow, but it turned to its industrial past of railroads and steel mills and rediscovered itself. The ponds in Railroad Park reflect Birmingham’s skyline and the brick and steel of the new Regions Field baseball stadium reflect the foundation of the city. After dark, downtown is filled with people walking to restaurants, lofts, music venues, and bars in renovated buildings and warehouses. 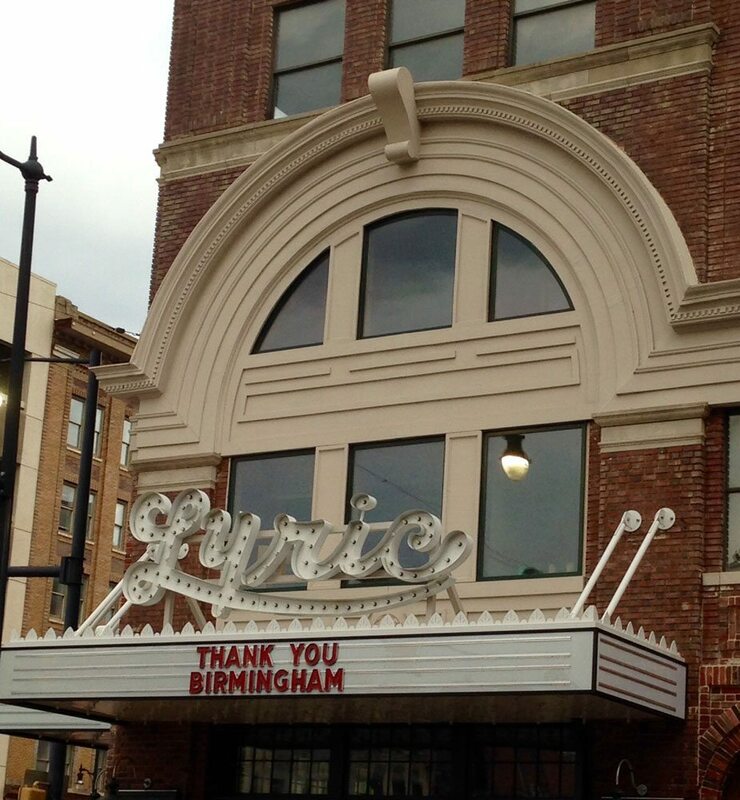 The soon-to-be reopened Lyric Theatre says “Thank You Birmingham” on the marquee. 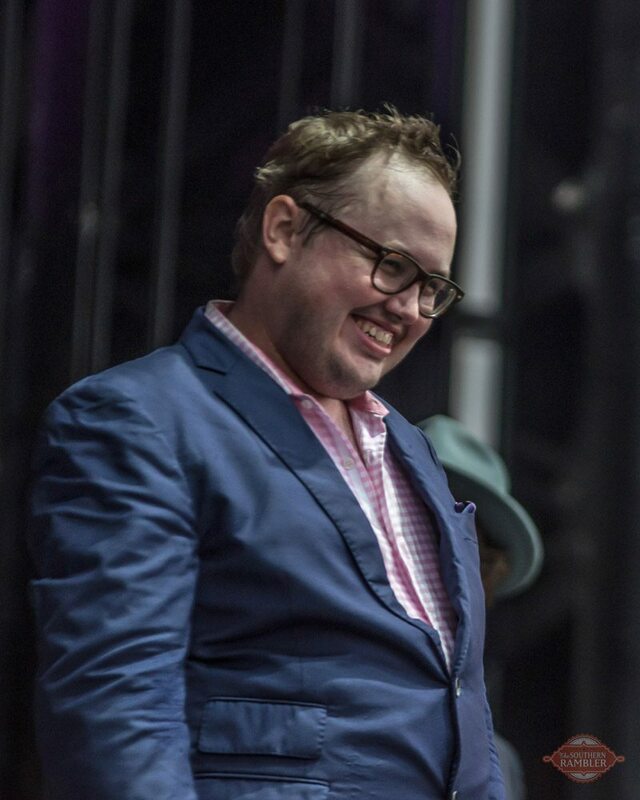 My first sign of Birmingham’s changes was April 12, 2013, in Mobile’s Cathedral Square when Paul Janeway took the stage at SouthSounds Music Festival and said: “We are St. Paul and the Broken Bones from Birmingham, Alabama.” Everyone knew the soul band would be the next Alabama Shakes. Then came more Birmingham bands such as Banditos and John and Jacob that started touring the country and talking about the venues in their hometown and the support of Birmingham Mountain Radio. I discovered the Birmingham rock band Lee Bains III and the Glory Fires from a review of their album in the New York Times. 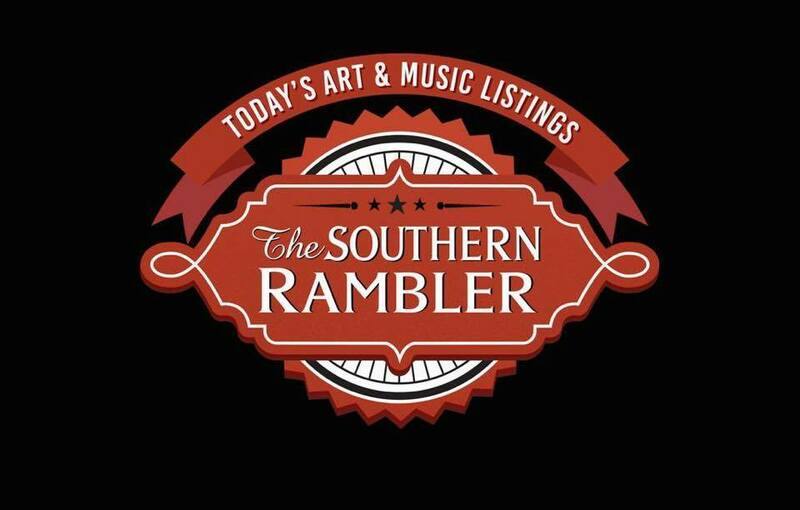 Birmingham has a music scene that it didn’t have before. When I lived in Birmingham, there were many ideas to improve the city – a domed stadium, an aquarium, and a domed zoo. Light rail and mass transit. Region 20/20 attempted to bring people together with community meetings and a blueprint for the future, but Birmingham had to prove itself before people believed. 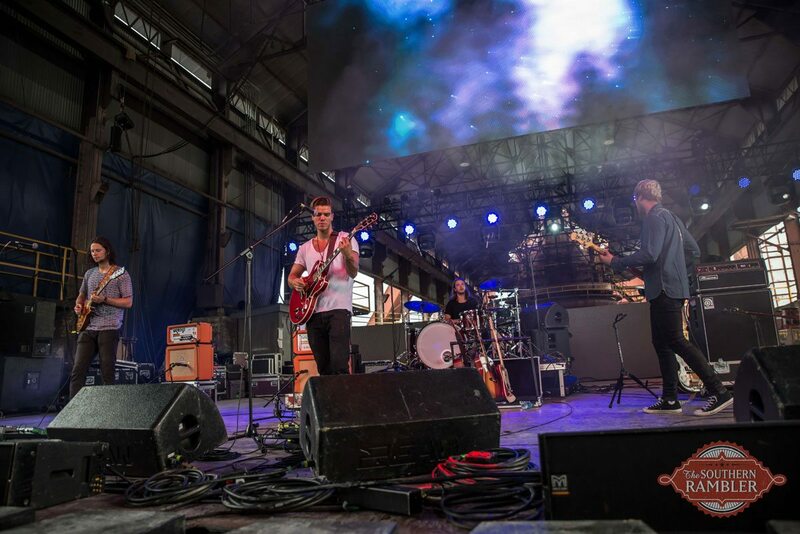 The success of Sloss Fest Music Festival at Sloss Furnaces on July 17-18 is proof for the doubters like me. It is proof that Birmingham is a music city. It is proof that thousands of people will drive downtown in the July heat for a new event universally described as “exceeded my expectations.” It is proof people will come from across the South or even from Indiana for a weekend in Birmingham. It is proof in the power of art and creativity that Sloss Furnaces, the once forgotten and neglected National Landmark, could be resurrected as a symbol of the city. Sloss Furnaces looked like a movie set for the festival that USA Today listed as one of the “Ten Emerging Festivals You Should Actually Attend.” Beneath the red silos, black smoke stacks, and the iconic Sloss water tower, musicians played ping-pong and relaxed backstage. People posed for pictures on steel scoops, a bulldozer, and a crane. Bits of coal are still scattered on the ground and trains still pass by, but fire at Sloss is now used to make art and water shoots from a fountain made of pipes and valves. 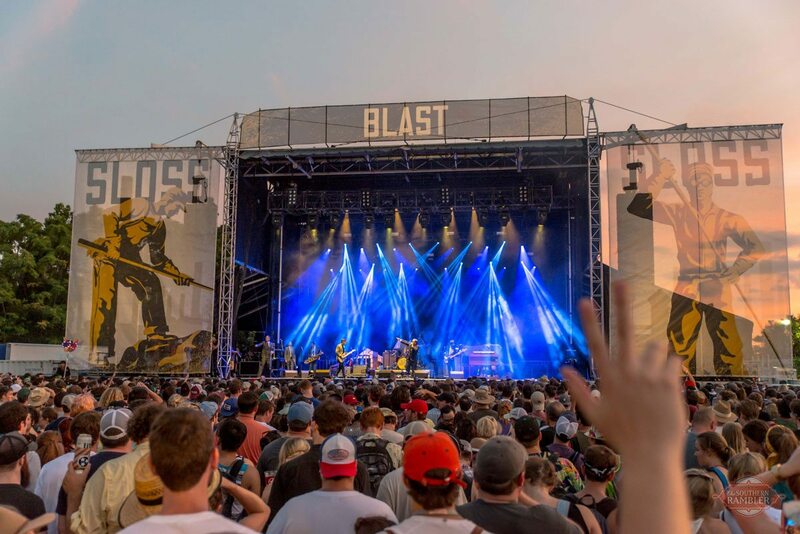 With stage names of Blast, Steam, and The Shed and the First Avenue North Viaduct as the entryway into the festival, Sloss Fest is uniquely Birmingham. Even the bands who play festivals every weekend across the country knew they were a part of something special on the first day. 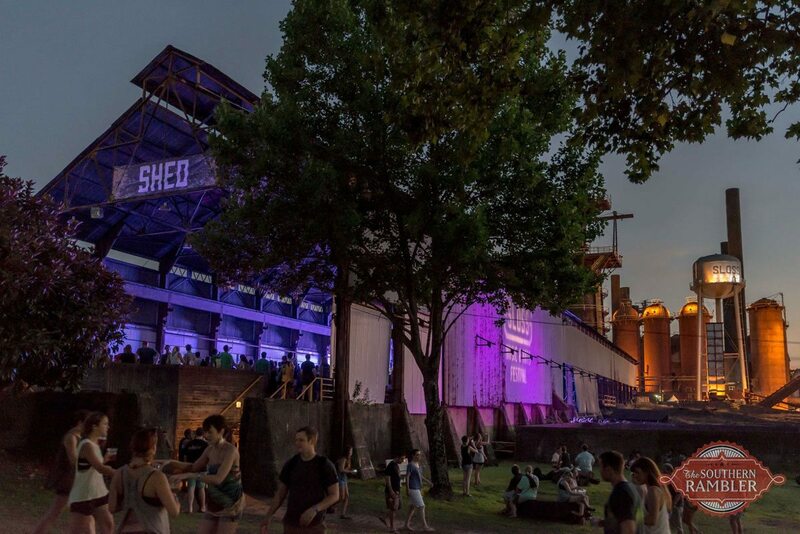 “What a great day to be a part of the first-ever Sloss Fest. You will be able to tell your children you were here,” said Sameer Ghadia, lead singer of Young the Giant. I can’t tell you how much it means to be from this city. I can’t tell you how much it means to have you here. Thank you for being so goddamn awesome.